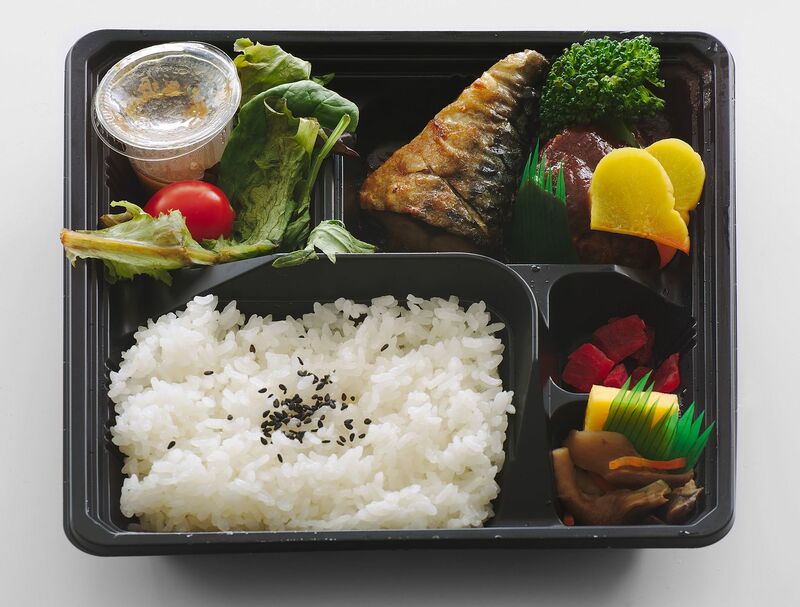 A bento box is a multicompartment box that contains various types of food, popular in Japanese cuisine. Our services can be configured for all kinds of services based on your needs…hence, Bento Box Services! When it comes to growing your digital presence, there are no limits to getting your business the exposure it needs. Some people become entrepreneurs due to a life-changing event. In my case, my journey started when I was laid off. I then decided at that point that I wanted to take more control of my destiny. With the knowledge of the digital landscape, I have set out into the world of entrepreneurship, freelancing, and small business. I spoke to many entrepreneurs, and found that a vast majority of them do not use, or are afraid to go into, social media. Those that do go into it are not sure what to do next. I am available to empower entrepreneurs to take advantage of this medium, increase their brand’s awareness, and ultimately expand their reach to customers.